WINNING NEW CLIENTS. A Marketing Workbook for Bookkeepers What would 20 or 30 leads a month mean to your firm? 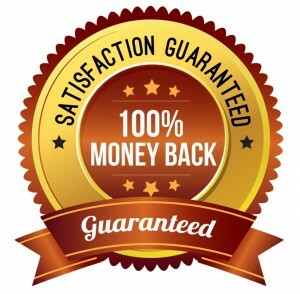 That’s what we believe is necessary to grow your revenue. 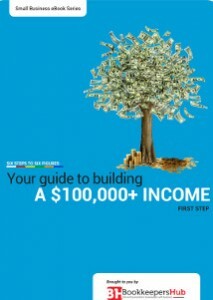 This guide is the only E-guide of its kind in Australia-New Zealand designed to equip practitioners with tools and techniques to enable them to confidently market their services in 2019 and attract new clients.. 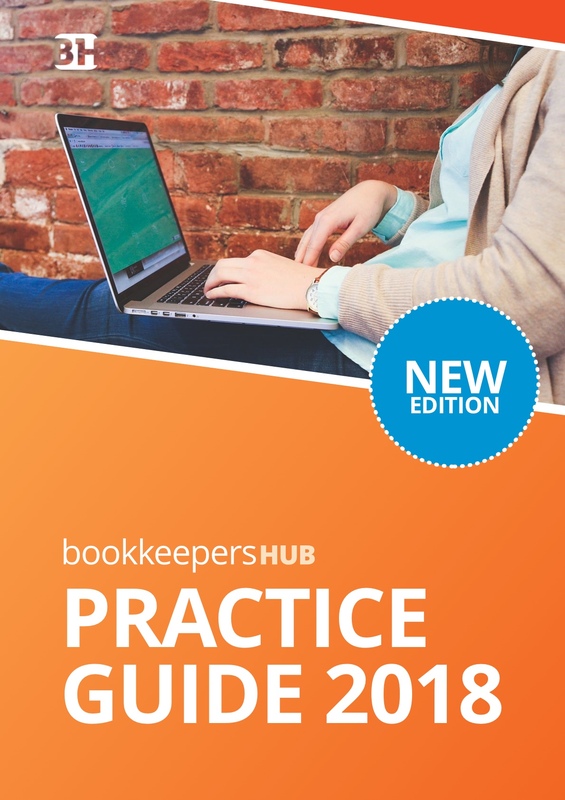 PRACTICE GUIDE 2019 is the essential e-guide for practitioners, updated, including technology know-how to meet the rapidly changing landscape. Not to be missed! 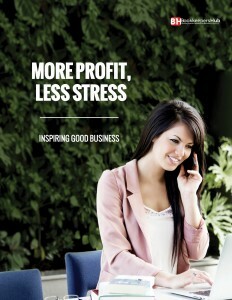 GROW YOUR FIRM. 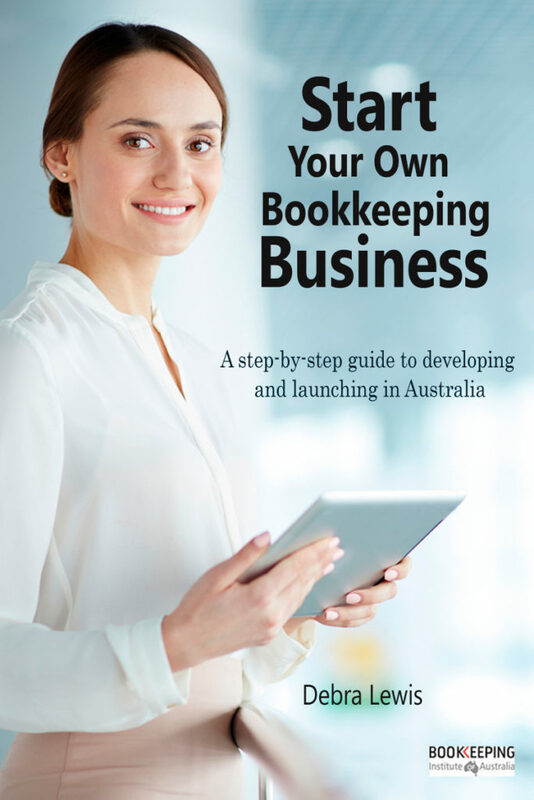 A Vital Resource for the Business-minded Bookkeeper. Getting ‘off the tools’ is hard, but moving to be the owner of a business is what is needed in order to ensure that your revenue is not eroded. This is an important resource for 2019.